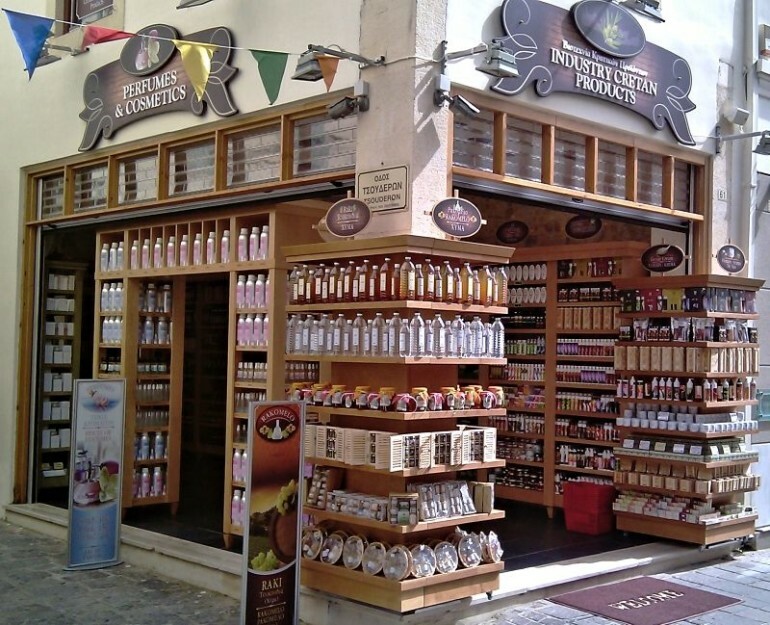 The company CRETAN OLIVE OIL SPA was established in 1985 by John and Michael Kimionis. Years ago their grandmother was making a great cream for the treatment of psoriasis eczema and dry skin, using olive oil, Diktamos, Aloe Vera, snail saliva, melissa and calendula. The recipe came to the younger generation that with love and care created the product line CRETAN OLIVE OIL SPA. Made without the use paraben, petroleum, petroleum jelly, mineral oil and animal ingredients the products are ideal for all skin types. Today you can get our products in the comfort of your home through our online shop on our website all over the world around the clock. For all skin types Cretan Olive Oil Spa’s Moisture & Anti-Ageing Face Cream is ideal for use throughout the day with a triple action (anti-aging, moisturizing, firming) is ideal for all types of skin types. Protects, restructures and firms the skin. Our Hand and body Lotion based on old family recipe is perfect for treating psoriasis, eczema and dry skin. It moisturizes your skin and gives a solution to your problem! It is made from 100% pure natural ingredients like Organic Olive Oil, Wild Dictamo, Snail Saliva, Avocado Oil, Aloe Vera, Calendula Balm Vitamine E, Jojoba oil, Panthenol, Shea Butter and Allantoin.